Showing results by narrator "Lynne Truss"
Bath-based BBC Audiobooks hosted a sell-out event for the Bath Literature Festival. 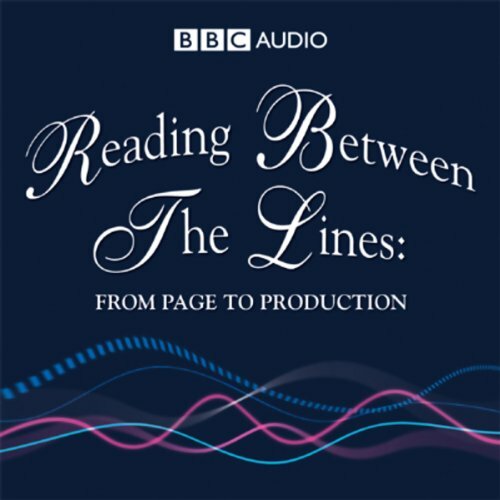 Reading Between the Lines: From Page to Production featured Rula Lenska, Lynne Truss, Sir Derek Jacobi, and Lorelei King in an entertaining and lively discussion about the art of the audiobook. They were joined by Sunday Times audio critic Karen Robinson, BBC Audiobooks' Publishing Director Jan Paterson, and Senior Producer Kate Thomas. "Talk to the hand, 'cause the face ain't listening," the saying goes. When did the world stop wanting to hear? When did society stop valuing basic courtesy and respect? 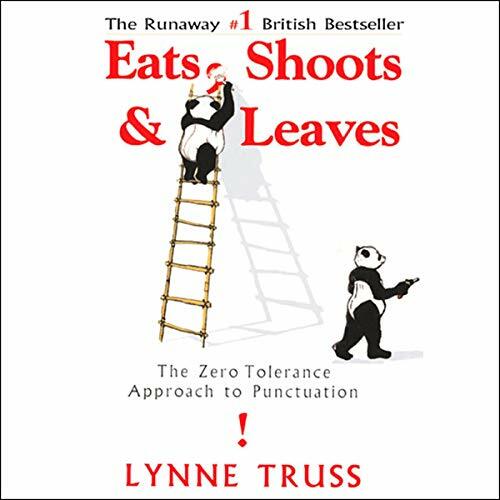 It's a topic that has been simmering for years, and Lynne Truss says it's now reached the boiling point. 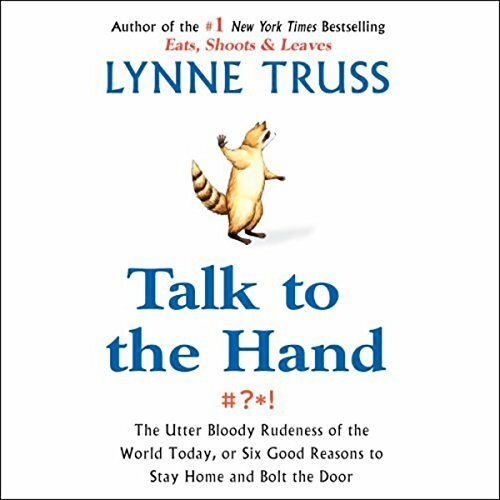 Taking on the boorish behavior that for some has become a point of pride, Talk to the Hand is a rallying cry for civility.